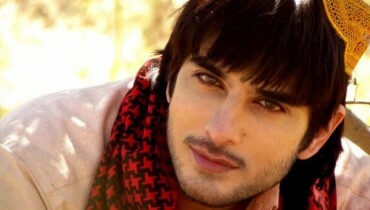 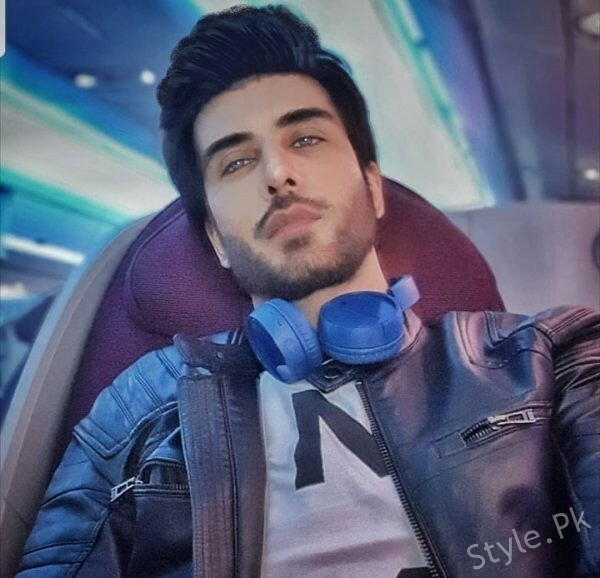 Imran Abbas is a Pakistani actor and former model. 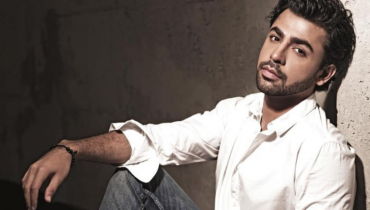 Imran started her career as an actor and now he is a top celebrity of showbiz industry. 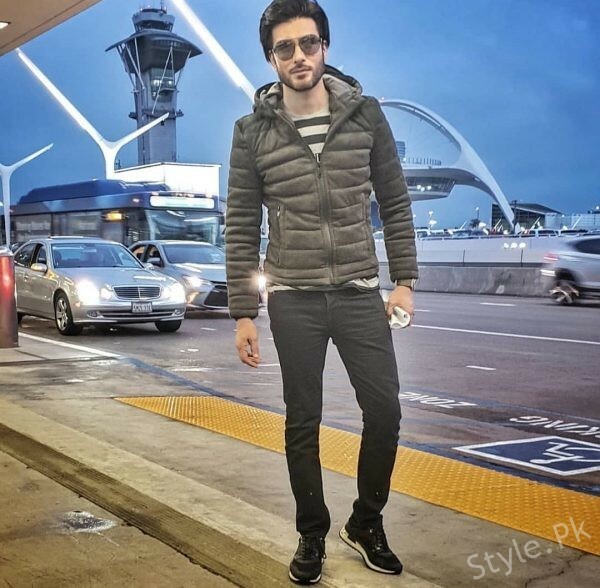 In 2013, Abbas made his film debut with a leading role in a romantic drama Anjuman. 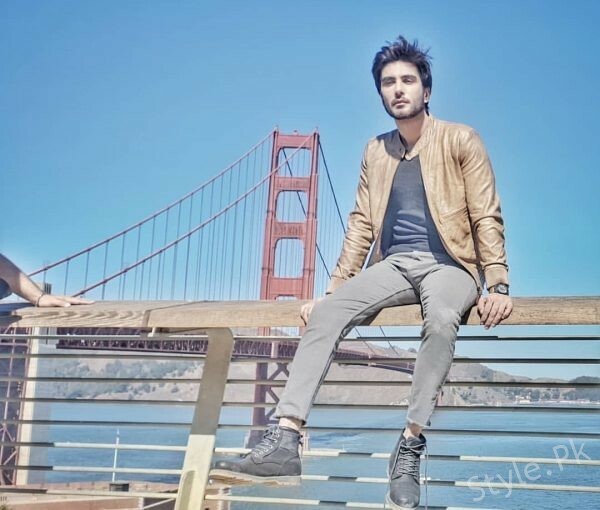 In the same year he appeared in Bollywood horror film Creature 3D. 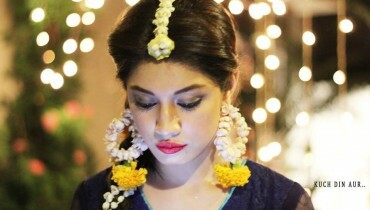 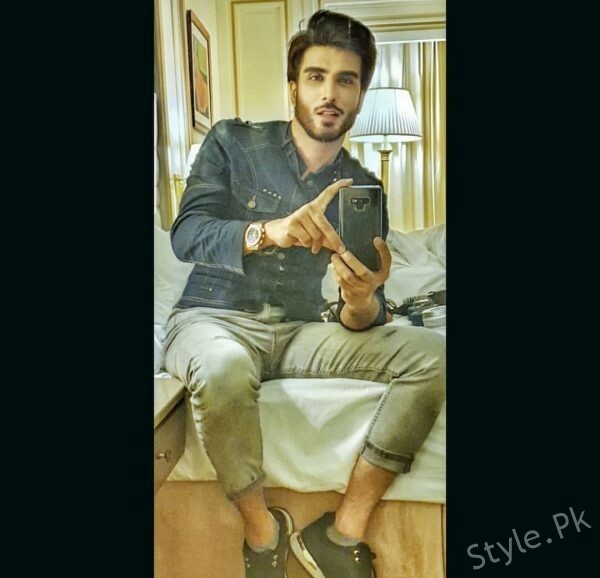 Imran is also a gorgeous model and worked with the all famous fashion designers of Pakistan. 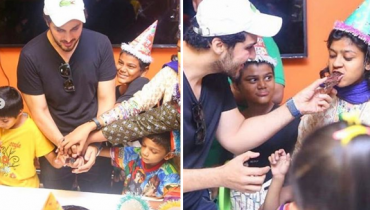 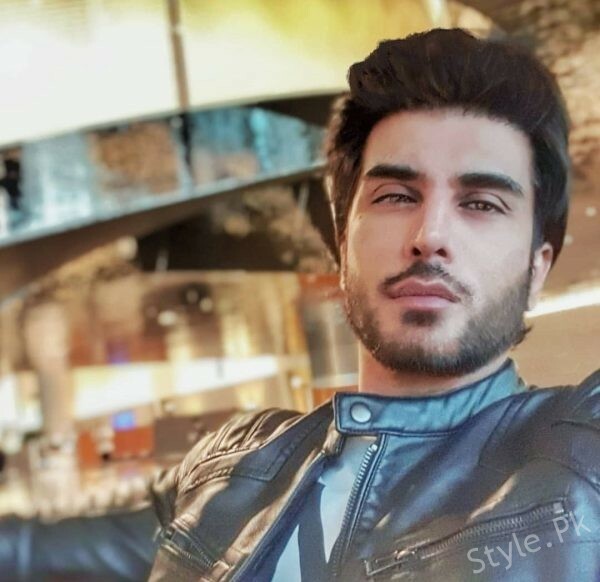 He acted in many hit TV serials of different channels including Yaar-e-Bewafa’, ‘Mohabbat Tumse Nafrat Hai’ and ‘Khuda Aur Muhabbat Season 2’ of Geo TV. 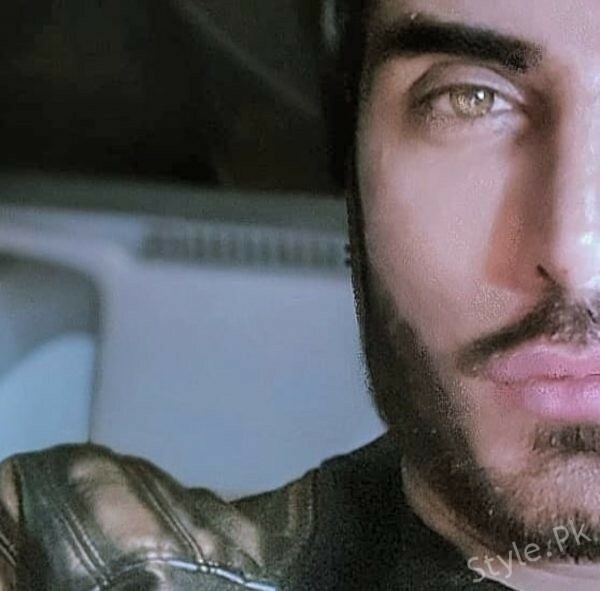 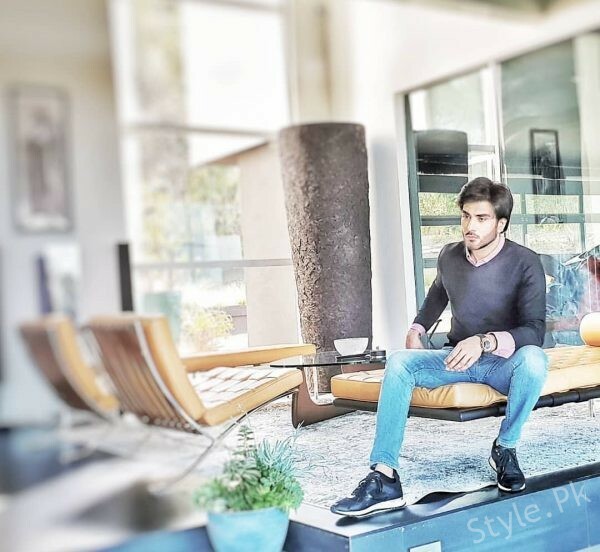 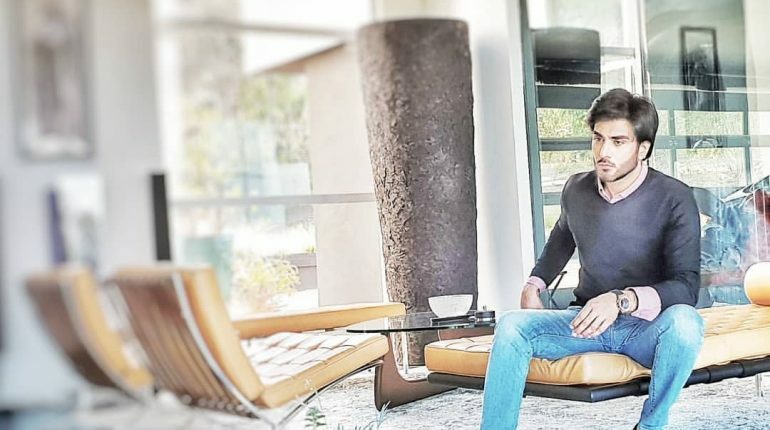 See Pictures of handsome hunk Imran Abbas from California! 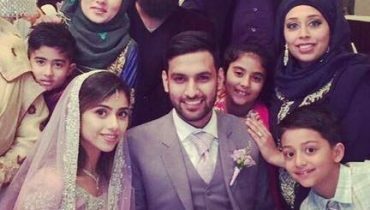 Also See: Aima Baig spending some quality time in Western Canada!